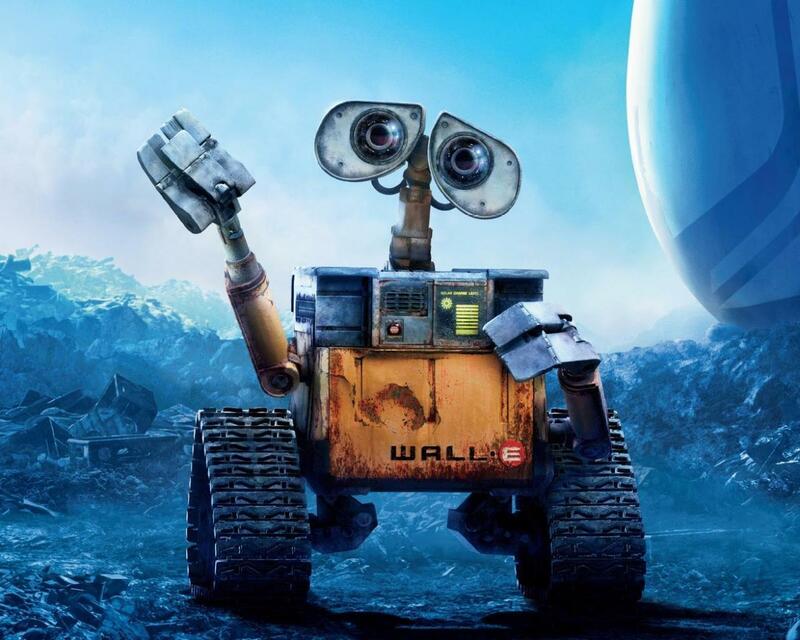 To coincide with the school holidays, we’re showing a family classic, Wall-E. Come join us for a family night out, all welcome! “In the distant future, a small waste collecting robot inadvertently embarks on a space journey that will ultimately decide the fate of mankind.” IMDB score 8.4/10. This entry was posted in Event, Movies and tagged Family fun, Family movie night, School holidays, Stirling Arms Hotel. Bookmark the permalink.